Basic ... Thought difficult to find, it offered basic and simple facilities and amenities... appreciated the Internet & WIFI. Shops within minutes' walk, helpful & friendly staff made my stay quite pleasant. 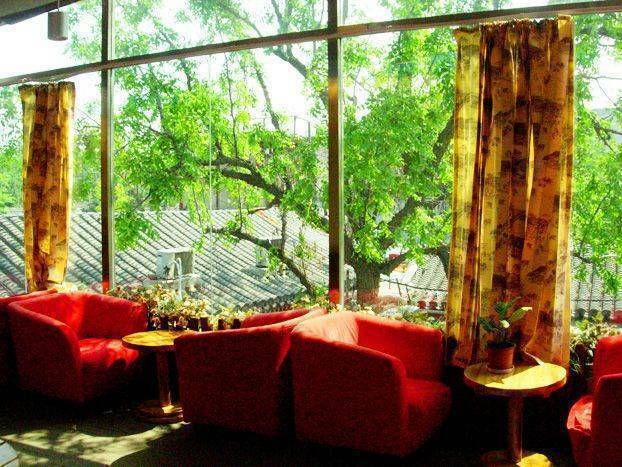 N. E. Hotel Beijing is a mix of the modern international standard hotel with the best of Chinese style. Our rooms were created to fit in your standard of comfort and convenience. Each one named with a traditional Chinese novel. 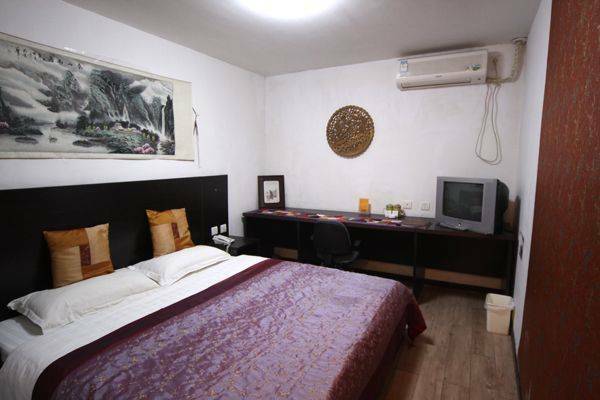 All rooms are full furnished, well equipped, King size or single beds in the room. And spacious western style individual bathrooms with all comfort. Our friendly international staff will assist you from the first day of your arrival until the departure in English and Chinese. N. E. Hotel Beijing, newly-run in 2007, is a two-story courtyard. 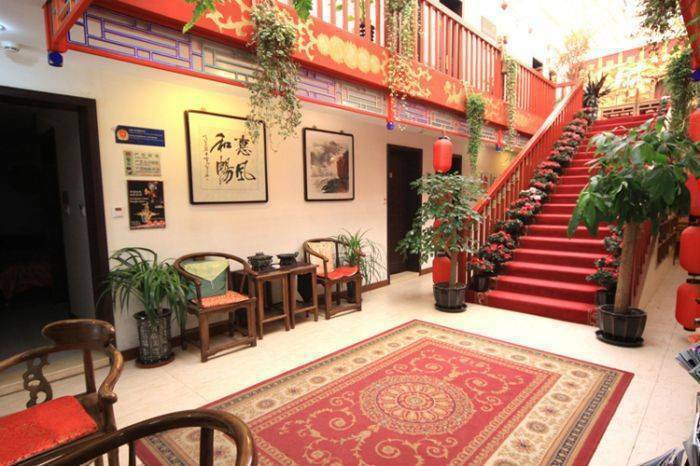 is your place to stay in the fantastic city centre of Beijing. Several scenery spots and famous sights are nearby and easy to reach to make your travelling as easy and enjoyable as possible. Our hotel was furniture and designed in traditional Chinese style while implanting all high quality features of luxury hotels. Every member of our young team is international trained and well educated. Speaking good English and offering services to our guests is required for all our staff members. It is our pleasure to inform you about everything you might need when you stay with us. No matter if it is sight-seeing, dining information, nightlife, transportation or any other service, we are glad to serve you. All accommodations blend modern comforts with traditional decoration. Room amenities include satellite TV, air conditioning, direct dial phone, free wireless Internet access, microwave oven, cleaning, security service and private bathroom with shower and toilet. Hair dryers and ironing facilities are available on request, and so on. N. E. Cafe Space is on the second floor and is a wonderful balcony with a nice view over the nearby area. You can use it for small meeting or drinking with friends and it’s free for every guest in our hotel. N. E. Hotel is a two-story courtyard. The hotel features spacious, quiet standard guest rooms with either one double bed or twin beds. 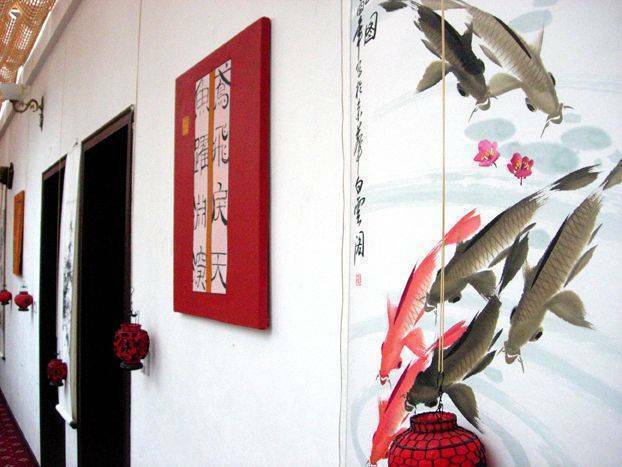 Each room is named with an Ancient Chinese dynasty and you can freely choose your favorite. All accommodations blend modern comforts with traditional decoration. Room amenities include satellite TV, air conditioning, direct dial phone, free wireless Internet access, microwave oven, cleaning, security service and private bathroom with shower and toilet. Hair dryers and ironing facilities are available on request, and so on. 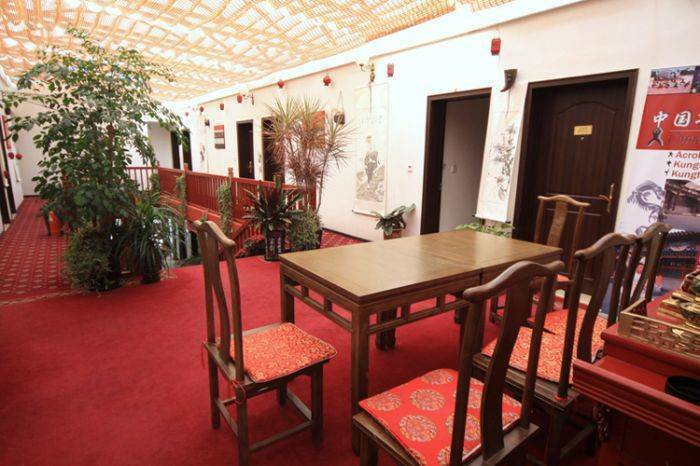 The hotel is located in the center of Beijing near to Tiananmen Square, Forbidden City, Lama Temple, Wangfujing Street, Heaven Temple and short distance of Houhai bar area and Sanlitun bar area, Houhai and Sanlitun bar area is very famous in Beijing for its nightlife, the N. E. Hotel is the ideal base for romantic lake boat rides under the stars. 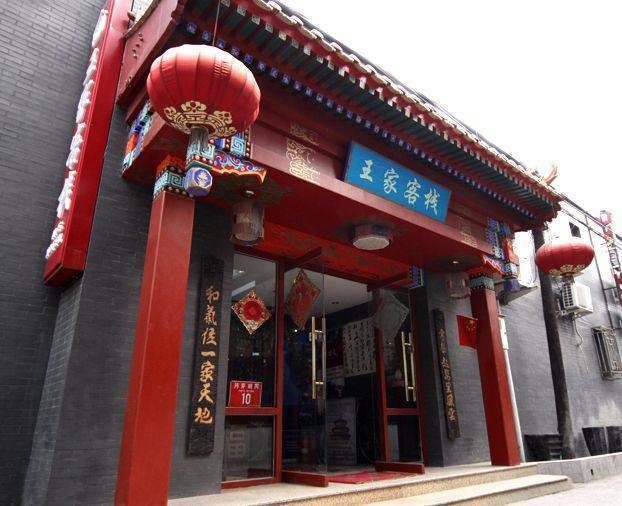 Moreover, in the surroundings there are plenty of traditional teahouses, small bars and restaurants offering all newcomers the opportunity to try Beijing’s excellent and varied cuisine. Cancellation policy : cancellate the reservation before 1 day will no charge. If no show will charge one day fee from the credit card.